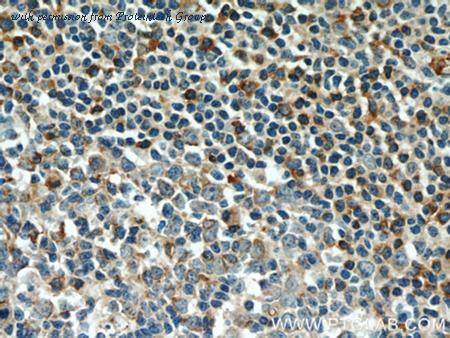 The Integrin alpha-4 antibody from Proteintech is a rabbit polyclonal antibody to a peptide of human Integrin alpha-4. This antibody recognizes human,mouse,rat antigen. 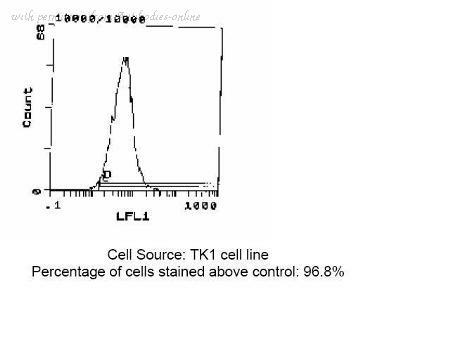 The Integrin alpha-4 antibody has been validated for the following applications: ELISA, WB, IHC analysis. 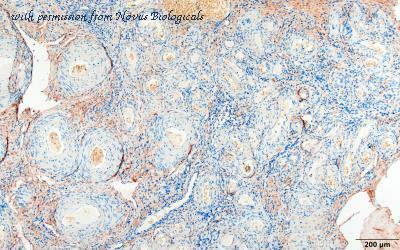 Immunohistochemistry-Paraffin: Integrin alpha 4/CD49d Antibody (PS/2) [NBP1-26661] - FFPE human ovarian carcinoma. 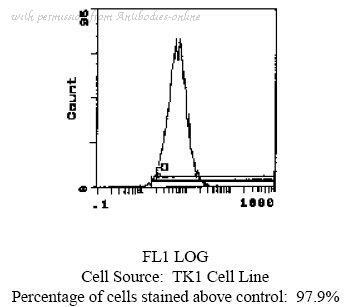 Antibody at 1:10. HIER antigen retrieval at pH 6. HRP/DAB detetion. Image from verified customer review.